For the past two years, we have been without the Tailwind, the Club’s monthly newsletter. 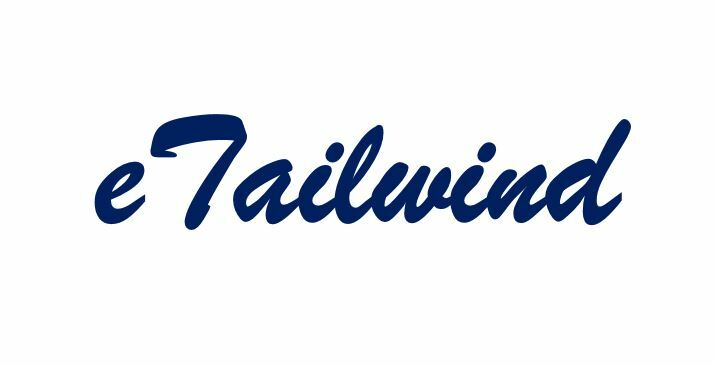 During that time, we have searched but been unable to find a member of the Club willing to commit to taking on the role of Tailwind editor which has traditionally been a job that required being responsible for developing, organizing, and editing content of the newsletter. In a nutshell, the Tailwind kept us connected and up-to-date. When it began, the Tailwind was a paper newsletter that was originally distributed only to Club members. It was considered one of the benefits of membership. At some point in time, that changed and the Tailwind was distributed to local bike shops, set out for the public to pick-up and peruse. I assume this change was made to help make the cycling public aware of WCBC and what it had to offer. In its paper form, the Tailwind was used to not only promote the Club and its events, it was also the primary means of posting information about Club-led rides – a month before a planned ride, a Ride Leader would submit a ride to post in the Tailwind “calendar.” This changed about five years ago when Club-led ride posting migrated to the online Ride Calendar that we use today. About that time, the paper Tailwind evolved to an electronic newsletter which was distributed to members in PDF form. This migration away from paper saved on publishing costs, as well as postal costs, and allowed for distribution within a couple of days of the editor’s approval. Since no one is stepping into the role of Tailwind writer and editor, I am proposing that we take the next evolutionary step and move the Tailwind newsletter to online content posted on our website under the heading of the “eTailwind.” This new online content will provide articles, stories, and information posted to the website in real time for people to read at their leisure. Information that will always be available so people can go back and read if they have a future need. We can also use this online content for pre-event, day-of, and post-event information. We can prepare articles about general and specific cycling related stories. Anything that we would post in a newsletter can be handled using online content. I have checked on some of the other bike club’s websites and found that many have changed over to posting their newsletters and Club information through a digital and online forum and I believe it is time we followed suit. I hope that as others see what is being offered they too will want to become readers and contributors. A contributor providing a write-up about a ride they led or in which they participated. A contributor sharing a story about their first Century. A contributor writing an article about how to perform a bike maintenance task. Anything that might be of interest or of use to the membership is welcomed and I encourage members to consider submitting articles, stories, and other items for publication. We have begun to post online content under the menu tab “eTailwind.” Please take the time to review and read what has been posted within the past week or so and provide feedback – good or bad – to help us to model the new Tailwind after what is important to the readers. Please forward comments to tailwind@whiteclaybicycleclub.org. I look forward to sharing this new feature with the Club in the coming months and in hearing from all of you about your adventures in cycling. ← Safety Campaign – Can You Help Get the Word Out?